Both outlets open daily from 9 am. 24hrs Hotline 81890680 Breakdown & Towing Service. 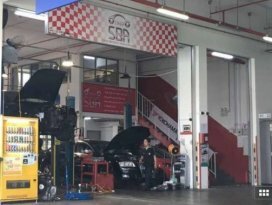 Sung Beng Auto, with more than 40 years of experience in the automotive industry, now provides a one-stop automotive solution to all car owners. 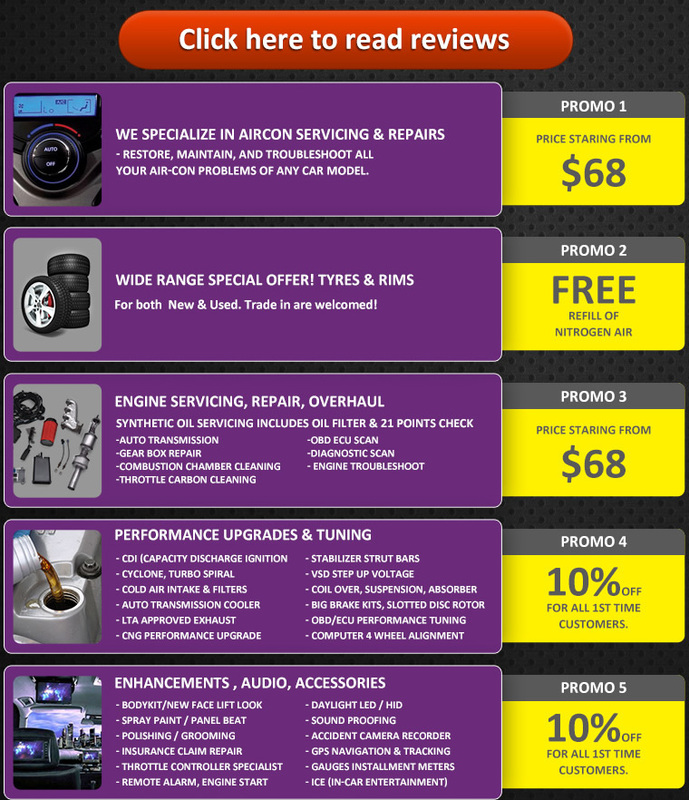 They retail a wide range of car accessories, audio systems & components, bodykits and performance enhancement products. 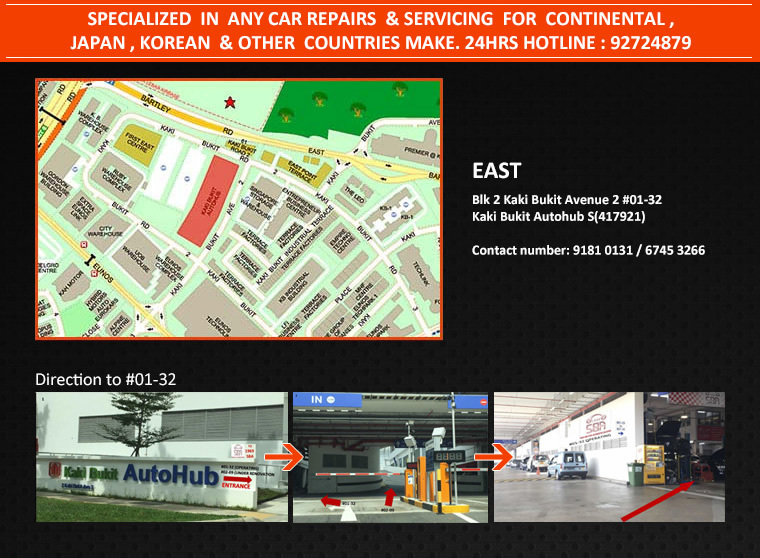 SBA also does simple servicing to complex upgrading and installation for all types of car.